This past year I graduated with honors from the Canadian School of Natural Nutrition #csnn (which started off my journey practicing holistic nutrition). Holistic Nutrition focuses on the body, mental, and spiritual aspects of health, where each person is looked at as a biochemically unique individual. In September 2016, I officially started my very own holistic nutritional consulting business, "Solji Nutrition," which focuses on empowering individuals to make lasting changes in their health; to become vibrant from the inside out! Through one on one consultations I work with individuals to improve the functioning of a variety of health concerns, such as: digestive upset, food sensitivities, low energy, insomnia, allergies, acne, headaches, weight loss, anxiety, inflammation, infertility, pregnancy, inflammation, vegan or vegetarian diets, etc... 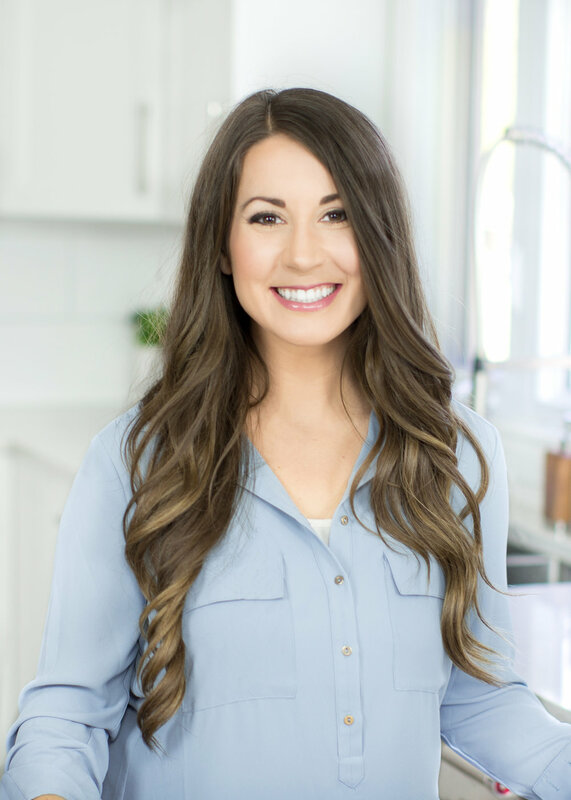 I create personalized programs and provide coaching, meal plans, and insightful information on steps you can take to improve all areas of your health. Through delicious recipes, dietary recommendations, nutritional supplements and lifestyle habits, working with me will improve your health. Launching the online "Lose It In 6" - Holistic Eating & Weight loss program this past fall has been one of my biggest accomplishments yet! It is so rewarding to see so many people making positive changes and achieving such outstanding results in just 6 weeks of following my "Lose It In 6" program. I am blessed to would work with outstanding individuals every day. In addition to my Natural Nutrition diploma, I desired to further my education. I took and completed my Sports and Exercise Nutrition Certification with "Precision Nutrition," an online program that specifies in weight loss, muscle gain, precise macro and micro recommendations, different body types and compositions, and how exact recommendations can provide outstanding results in body composition. Lastly I decided to join the "Academy of Culinary Nutrition" and I officially graduated today with honors as a "Culinary Nutrition Expert!" This education gave me insights on how to create delicious recipes from scratch, it went more in depth on the power that whole foods have in the healing process and provided the tools I needed to start teaching cooking workshops and demonstrations publicly. What an amazing journey of learning and growth! I am so excited to share with you my wealth of knowledge and insight in a program that is specific for your own individual needs. If you are interested in working with me, please take a look at my different packages HERE. If you are looking to learn more about Holistic Nutrition, or not quite sure how working with me will help you, contact me HERE to book a 30 minute consultation. Best Trail Mix Recipe EVER!